Meet our new Primary School Principal for 2019-2020! 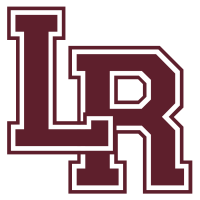 Logan-Rogersville Middle & High School have been annexed into the City of Rogersville. Find out what this means for LR!